- Session cookies: are temporary cookies that are saved into the cookies files of your browser until you exit the webpage, and therefore are not stored in the user's computer hard drive. The information retrieved through these cookies help analyzing the usage patterns in the webpage. In the end, this helps us improving our contents in order to provide a better service to our customers. 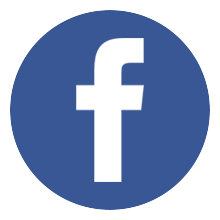 - Persistent Cookie: they are stored in your computer's hard drive and our webpage reads them every time you access our site. A persistent web has an expiration date. After this date, the cookie will no longer work. - The cookies required for a proper page navigation and those that enable our customers to display the features available in our website. Also those cookies that allow the contents to be rapidly loaded. - Thrid-Party cookies like those used by the social networks or by external content sources. - Analystical cookies for periodic maintenance purposes, aiming at offering the best possible service to our customer. These cookies are used to collect statistical data of the web activity. 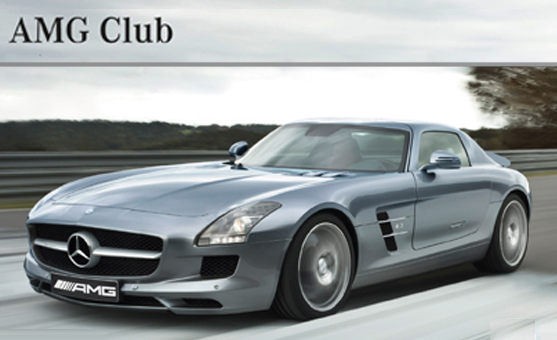 Mercedes Benz Club España, uses Google Analytics in its website in order to track the web activity. Google Analytics' cookies collect standard record info and data from the visitors habits anonymously. Important: Please, read the 'help' section in your browser in order to learn more about how to enable the 'privacy mode'. You will still be able to visit our website even if your browser is using this mode however the navigation might not be optimal and some features might not work properly.